Apple has announced that its long-awaited iMac Pro will finally go on sale this week on December 14. The pro workstation was originally announced in June at Apple’s World-Wide Developer Conference and will ship in 8-core, 10-core models with custom Intel Xeon processors this year. An 18-core model will ship in early 2018. The new iMac Pro is the first new pro-level computer from Apple in nearly four years, after it effectively abandoned the completely redesigned “trashcan” Mac Pro, which arrived in late 2013. Since then, however, that model has languished, and has not received a single hardware update since its introduction. When the iMac Pro was announced earlier this year, Apple’s top brass admitted that they had got the design approach wrong with that model and, instead, are prepping an all-new Mac Pro with a companion Apple-branded 5K monitor due sometime in 2018. 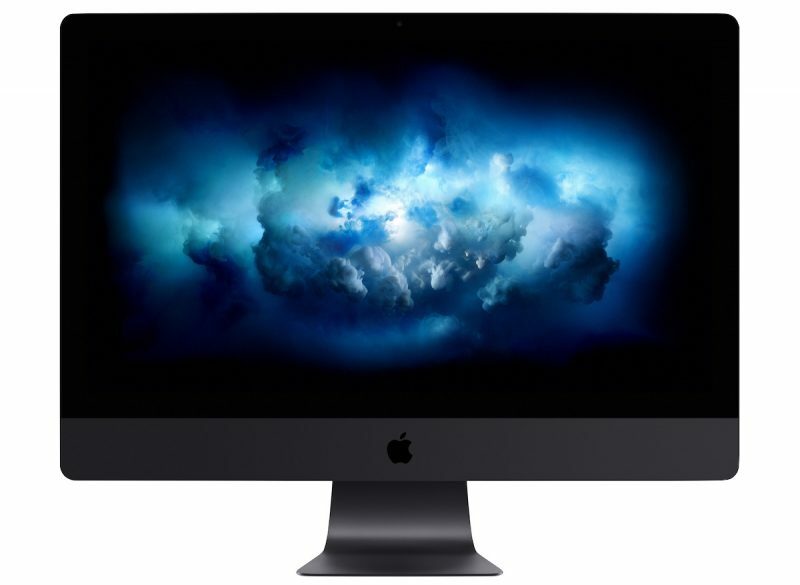 Apple has seeded select developers around the globe with the new iMac Pro with 10-cores and the early signs are encouraging. Developers report that they have been able to get up 300 percent performance gains in certain workflows, producing significant gains in production time for film editing and 3D modelling tasks, among other compute intensive tasks.